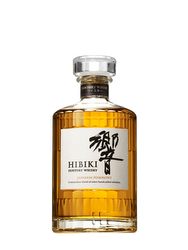 In 2013, 12 years old Yamazaki was awarded a double Gold Medal at the San Francisco World Spirits Competition. In 1923, Shinjiro Torii, founder of Kotobukiya which will become the Suntory suite, built Japan's first whisky distillery. Single malt No. 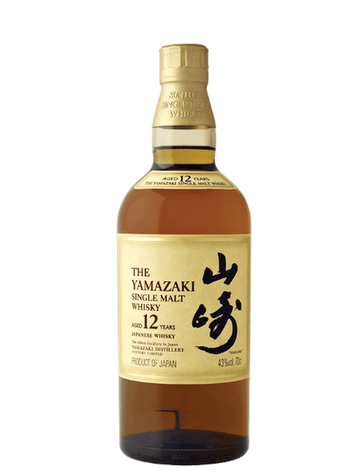 1 in Japan, Yamazaki is the perfect combination of expertise in Scottish and Japanese refinement. 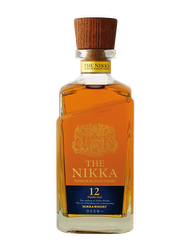 Distillery: The Yamazaki Distillery Shimamoto is located in the Osaka Prefecture, Japan.